Kollewe, J. (2018). 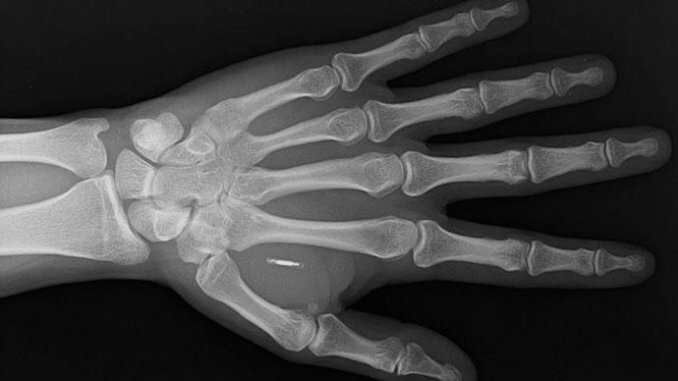 Alarm over talks to implant UK employees with microchips. The Guardia.